When I planned our Sporty Mommas Connect meet up, I had no idea it was International Women’s Day until my mom pointed it out. Even though I got sick last night, I knew I had to keep our meet up. I am so glad I did. 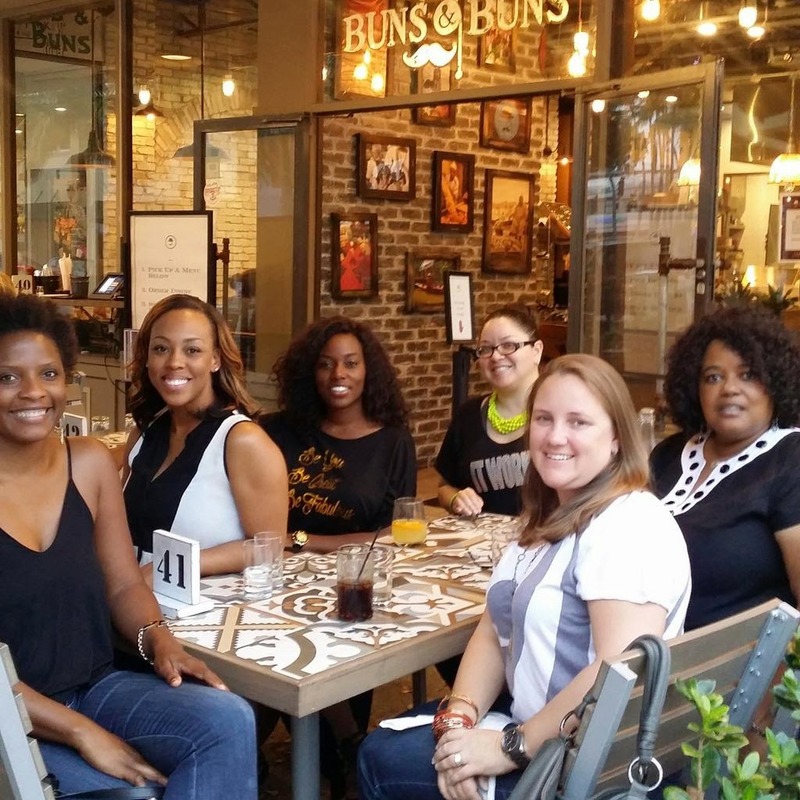 SM Connect is a small group of Mommas in business that support and learn from each other. We know what it is like to be busy moms with dreams of our own. On this lazy Sunday afternoon we came together to catch up, reflect on our first quarter of 2015 and have a nice time. (Don’t forget the wine) I am so proud of these ladies for all that they have accomplished. I know the best is yet to come!